In today’s day and age, clean eating and, more specifically, juicing is an extremely popular trend. Keeping on trend, there is an up and coming establishment that provides top quality organic and healthy foods and juices within our community. Aptly named, The Juice Theory was started with its founder Joyce Abady’s passion for health. Abady attended inspiring seminars given by Tony Robbins which sparked the fire to pursue that passion in a business oriented way. The first Abady took on her journey was purchasing a very expensive juicer. She then began experimenting with fruits and vegetables to make drinks that tasted good and were simultaneously good for you. She filled bottles with her concoctions and made hand written labels that describe what was in them. She then went door to door dropping juice samples to people’s houses to get feedback. Abady believes constructive criticism is key in the beginning stages of any business. Joyce officially opened for business in 2013 out of her mother’s kitchen. Since then, her mother, Bella Betesh, became her business partner and has also had her hands in all of the products that they serve. Now, four years later, they have two locations. 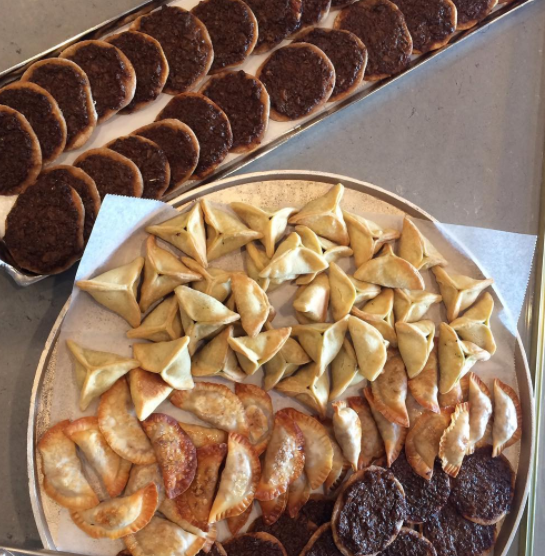 One is located in Brooklyn, NY and one in Long Branch, NJ which are both Kosher certified by JSOR. 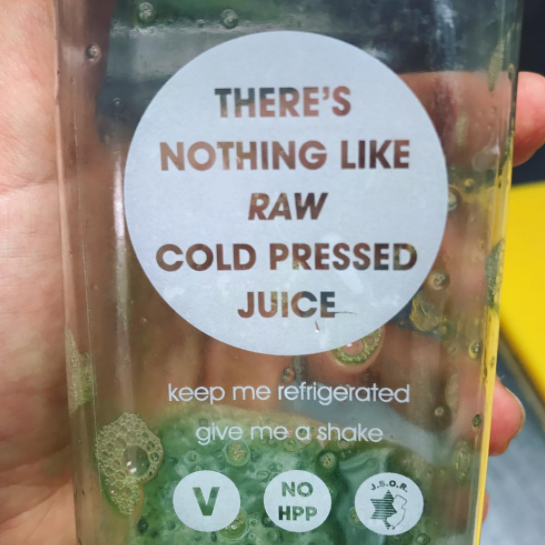 They’re still serving up quality healthy juices like when they first started, but now they have a lot more delicious and nutritious menu items for Their customers to enjoy. 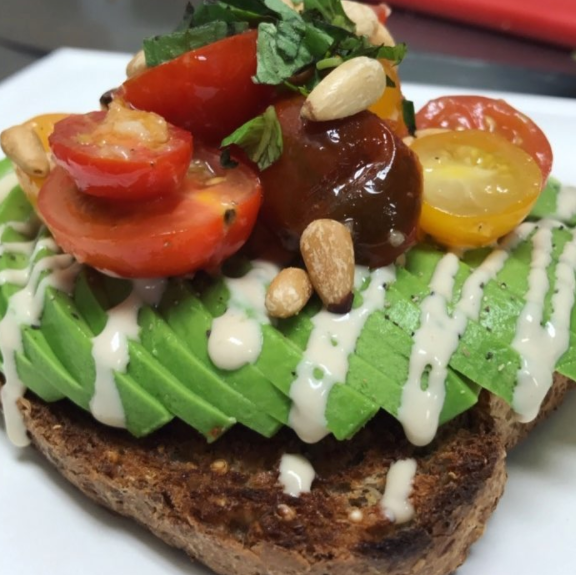 They make smoothies, smoothie bowls, baked goods, salads, six varieties of homemade vegan burgers, sandwiches, and more is added to the menu on a daily basis. “Organic, vegan, and Kosher food made fresh daily. It’s all about the ‘food from the ground up’ which is our motto,” explained Joyce of her mission. But deciding to embark on such a mission isn’t always simple. “The hardest part was committing to starting it. It’s the day you decide to take yourself seriously because if you don’t, no one else will,” commented Abady of her entrepreneurial strides, “I think what I’ve learnt along the way is that the concept of perfection is the enemy in the beginning, because if you wait for everything to be perfect, you’ll never start. Step by step, goal after goal.that is how real progress is made.” . On The Juice Theory’s website, Joyce has laid out a nifty scale for showing the public how vegan living can be just as sustainable as a regular meat eating diet. She shows that almonds and tuna fish have equal amounts of protein, both containing 22%. Pumpkin seeds and beef have only a one percent difference in protein content with beef containing 31% and pumpkin seeds 30%. And tempe and tofu have even more protein than an egg white, with egg whites containing 13% while tempe and tofu contain 19%. Knowing facts like this makes Abady and her mother sure of the importance of their goal. “I get to help people everyday. Teach them, inspire them and connect. I truly love what I do. It really is a lifestyle,” exclaimed Abady. 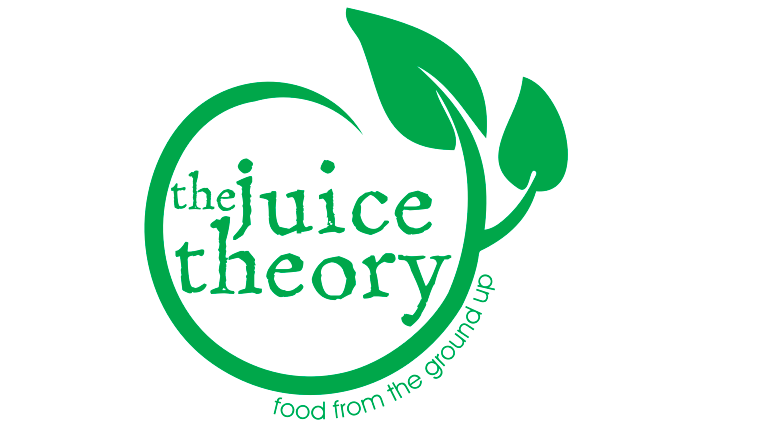 To learn more about The Juice Theory, visit their website. You can also follow them on Instagram.